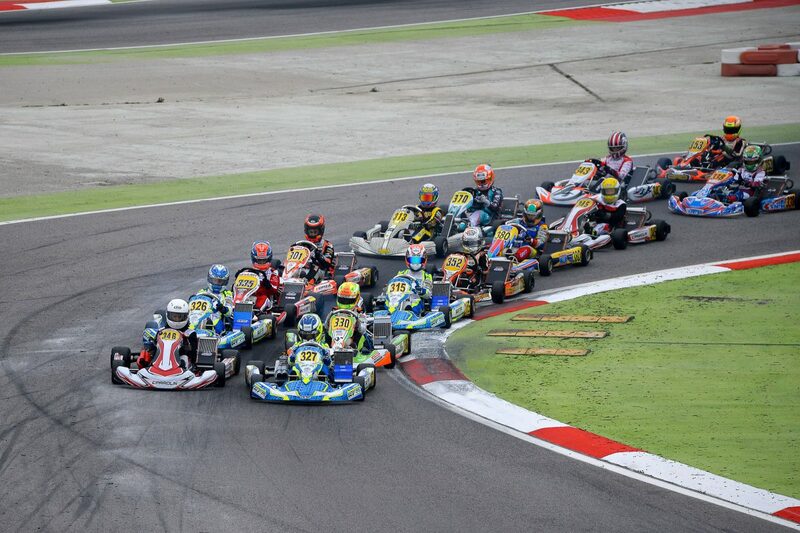 A tough weekend with a strong fight from 33rd to 7th in the final. 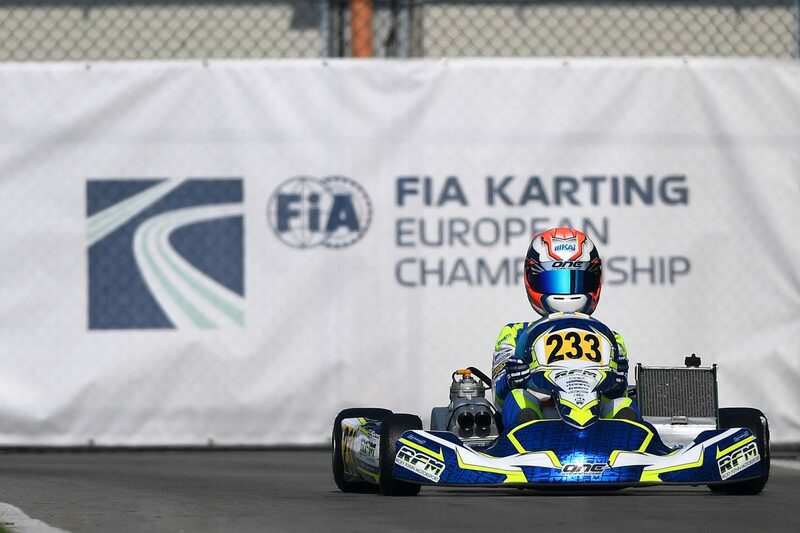 Excellent pace, 3rd in his qualifying group, a tough final saw Kai finish 14th. 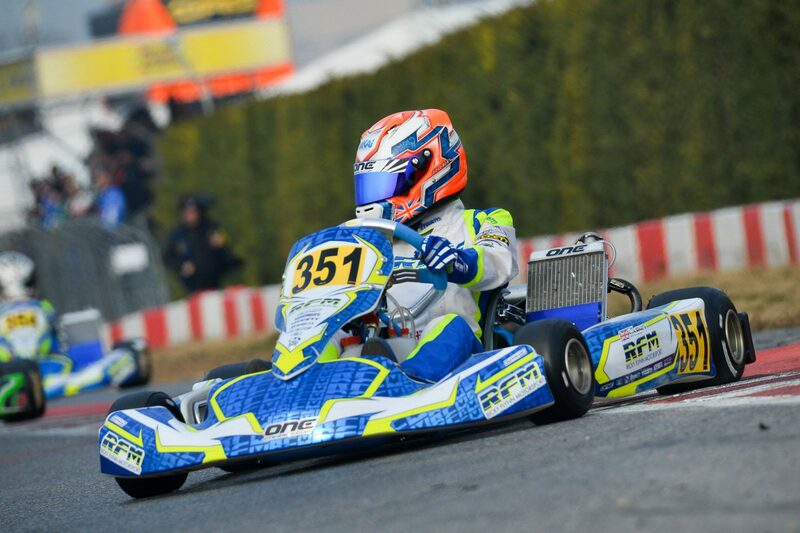 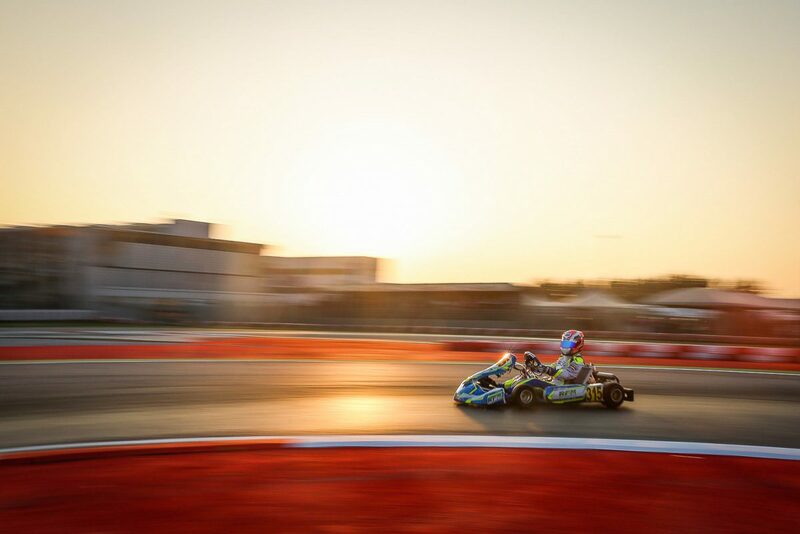 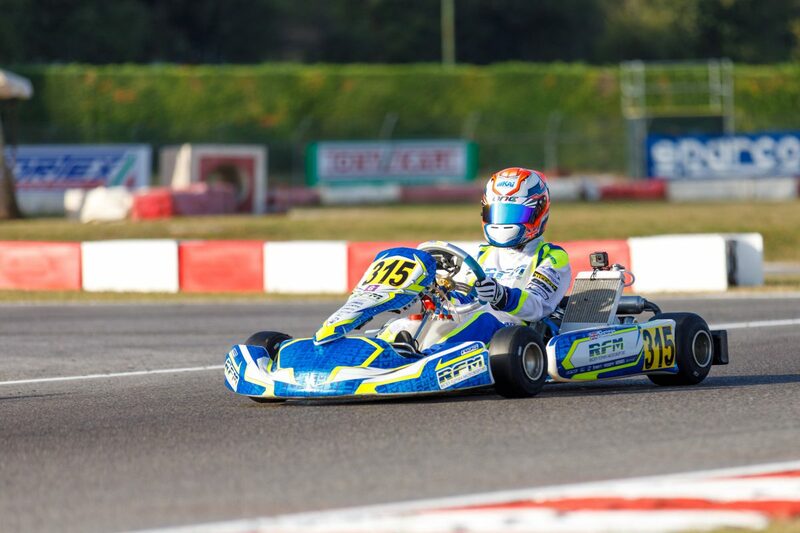 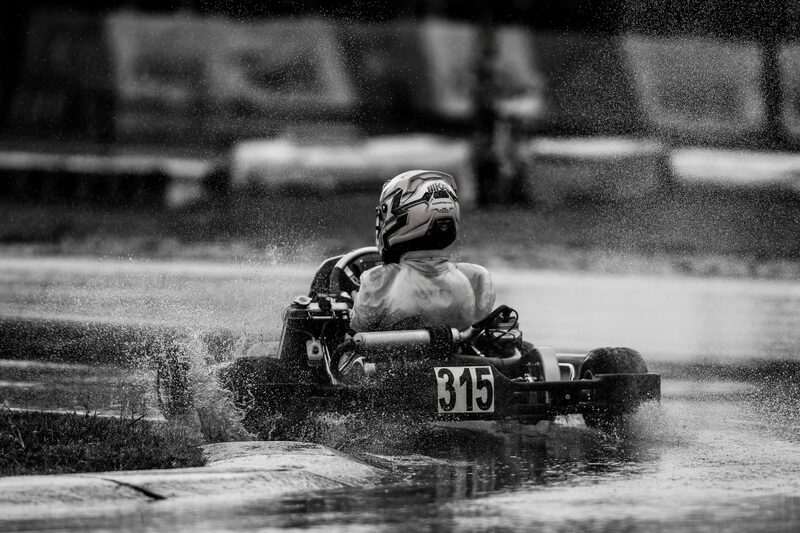 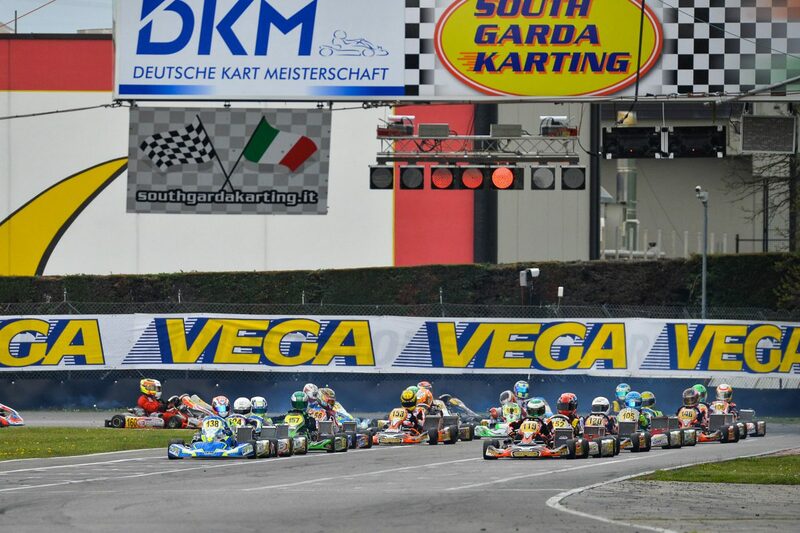 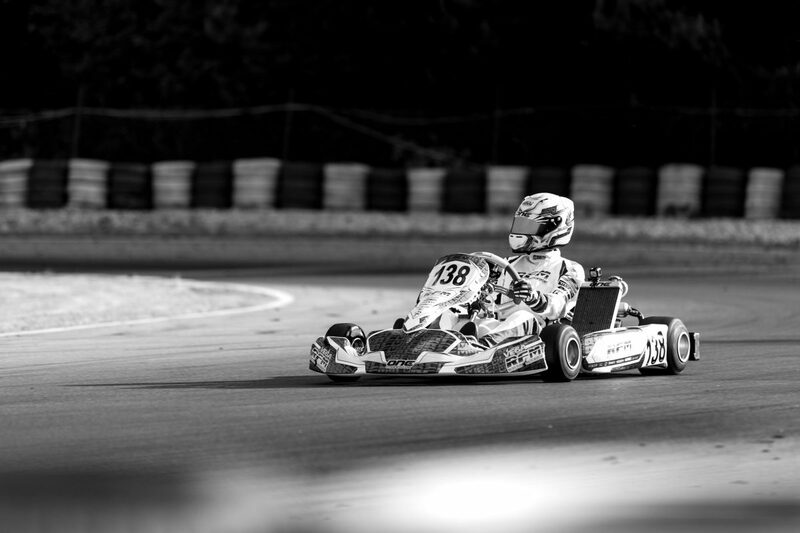 Two tough weekends for Kai at Adria but with great pace and big strides in his racing.